World Sake Day or "Nihonshu no Hi" since 1978 held annually on October 1st, marks sake's 'New Year's Day.' . . .or the beginning of the brewing season. Oryginaly just a Japanese celebration, but with a global rise of sake produced outside of Japan, it become an international occasion to recognise sake and its contributions to Japanese culture. It commemorates history, technical achievements and numerous skilled brewers around the world. 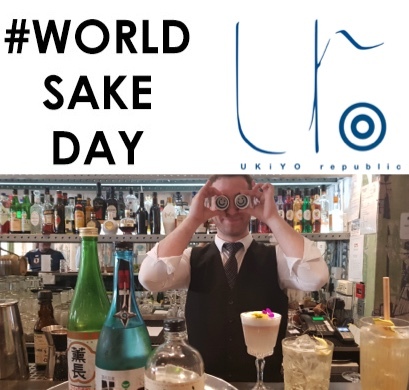 World Sake Day is recognised by the Japan Sake & Shochu Makers Association, as an important tribute to all hardworking people in the sake Industry. Fill each other glass today and join us in Sake Revolution around the globe.